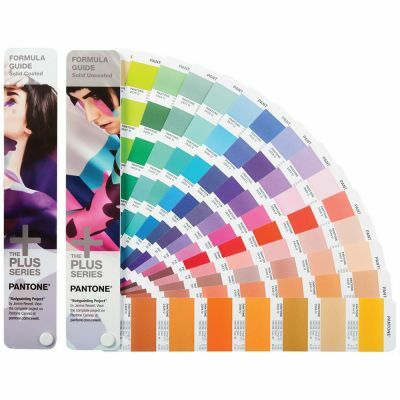 Includes the latest 112 New Colours! 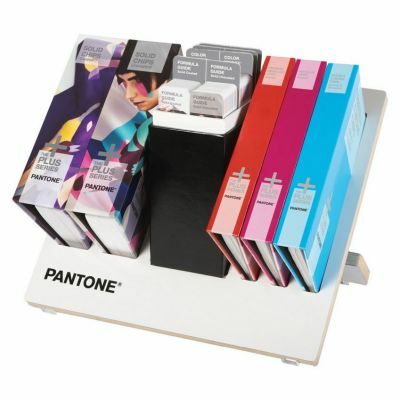 With free UK shipping. 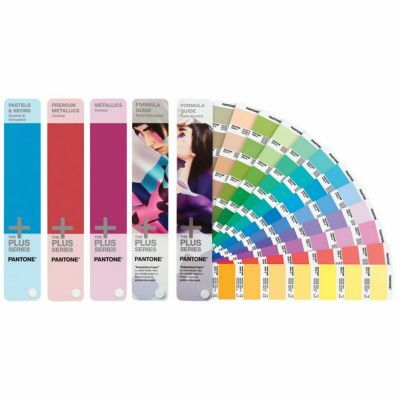 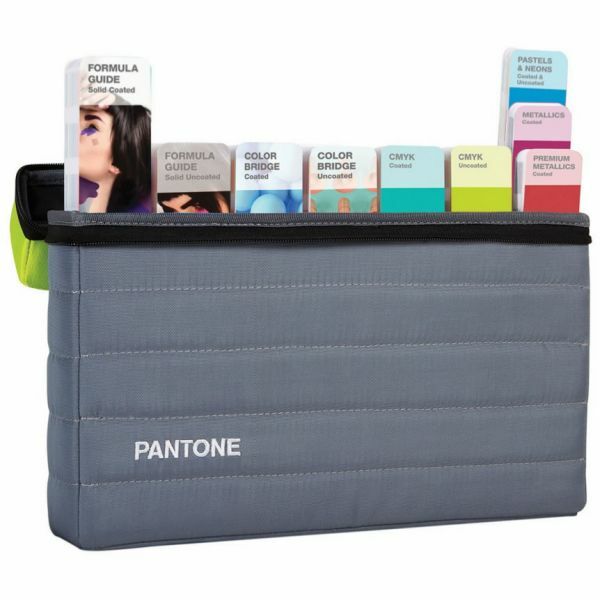 The Pantone Portable Studio Guide contains the complete set of all Pantone Plus Series Guides, including the full collection of Pantone solids colours. 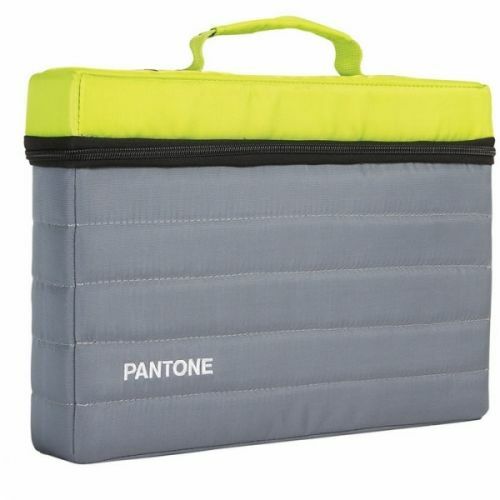 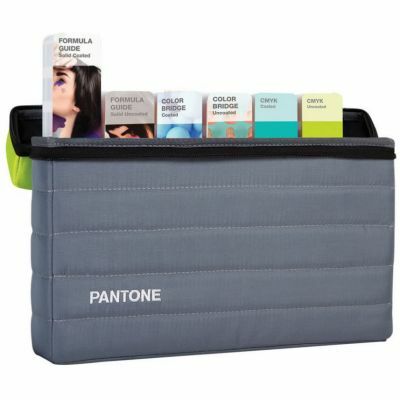 In all the set boasts more than 9,000 market-proven Pantone colours in a stylish carrying case.